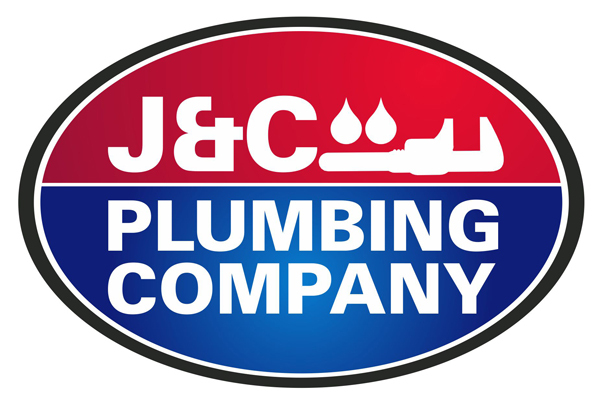 J & C Plumbing Company in West Columbia, TX is a plumbing contractor. No one likes having to deal with a clogged drain or a leaky faucet. Plumbing problems are extremely annoying and can ruin one’s day. Don’t let this happen to you. 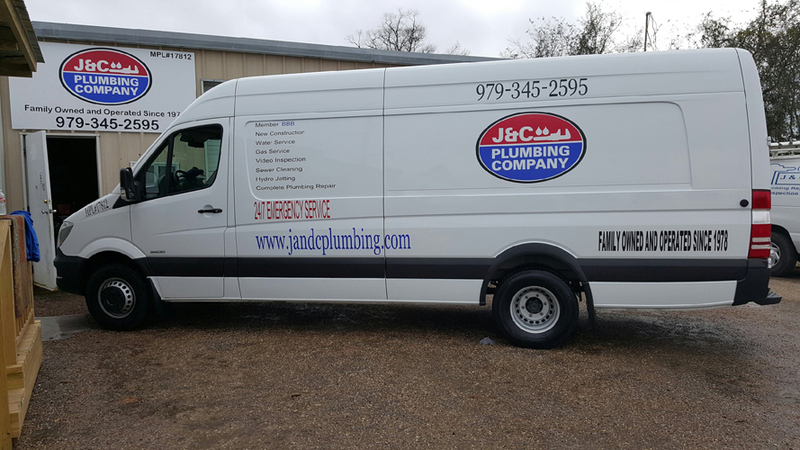 Let the reliable plumbers of J & C Plumbing Company get your plumbing system up and running in no time. 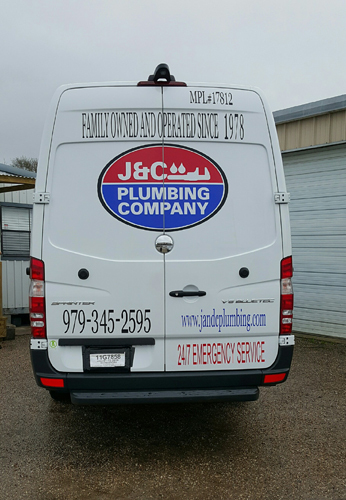 Based out of West Columbia, we offer a wide range of plumbing services for residential and commercial properties in Brazoria County, TX. From plumbing installation and remodeling to drain cleaning and repair, we do it all. We provide unmatched expertise at an affordable price. Please ask about our senior and military discounts. We offer prompt emergency plumbing service. So, feel free to call us when you need immediate assistance. Copyright © 2016 J & C Plumbing Company. All rights reserved.